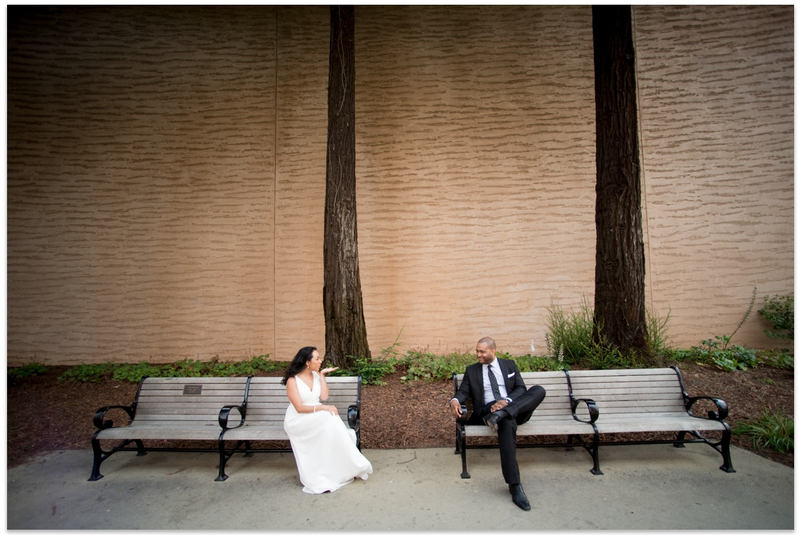 Leti & Jeff flew in from Texas to elope in San Francisco at the Palace of Fine Arts. Sally’s philosophy: It is your wedding, blessing, ceremony or ritual to honor special moments in your life. What memory do you want to create? What story do you want to tell? Every celebration is co-created with the intention to honor what matters to you. With Sally, you write it with love!